Your local veterinarian in Kinzers, PA. 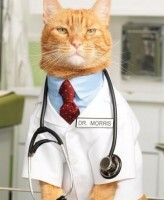 Call 717-442-0252 to schedule your pet care appointment. Visit our Online Pharmacy. 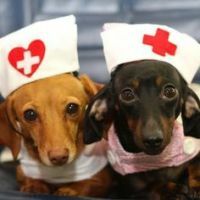 Place orders for all your pets medical needs. As your pets personal pet page, Petly is a special place for you and your pet. We are located in the heart of Lancaster County. Easy access from Route 30. Please note that starting April 8, 2019 our hours of operations have changed. You can check out our new hours here. We now offer a boarding request form online. This allows you to easily request boarding dates with-out having to call in. 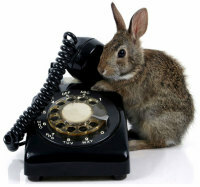 Once we receive the form one of our lovely receptionist will call you to complete your reservation. Black Horse Animal Hospital in Kinzers, PA is a full service Large and Small Animal Hospital. It is our committment to provide quality and affordable veterinary care with compassion and an emphasis on client education.